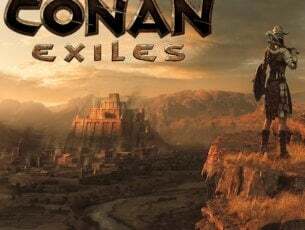 A few hours ago, we have been talking about some bug fixes that were released for Wikipedia, Netflix and Skyscanner apps and now it’s time to cover three other important titles from the Windows Store. Read more on this below. 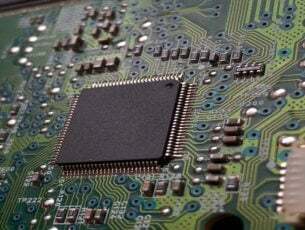 Sphero, Sudoku Free and XE Currency apps for Windows 8 have all received some minor improvements that will make your experience better with using them. Sphero is one of the most recent appearances on the Windows Store and by the looks of it, the update that it has received has made the app respond faster and let you control easier your Sphero ball from your Windows 8 tablet. 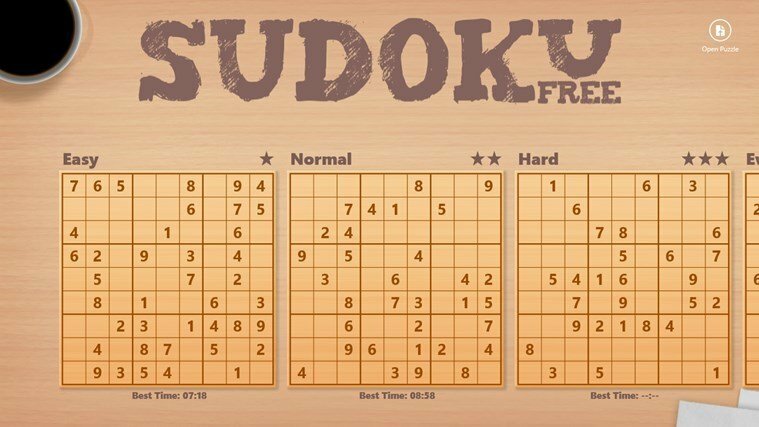 Sudoku Free has been updated with a stability fix, which, according to some users of the app, make the app respond much faster to inputs. The XE Currency app has also received some minor bug fixes which seem to be related to the accuracy of currency rates and how fast these are getting updated. 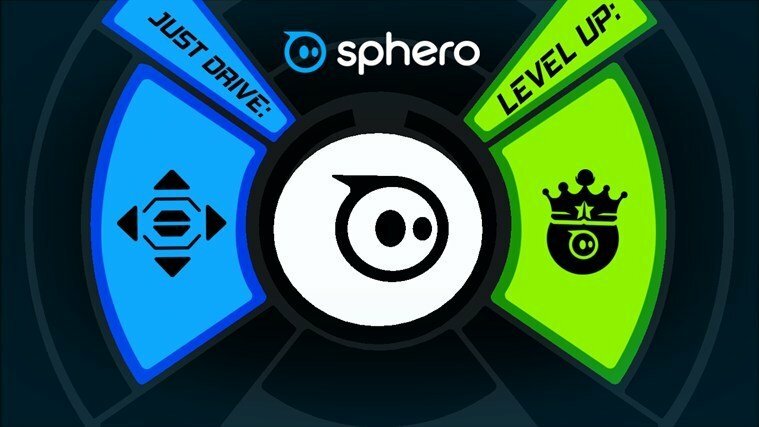 Meet the only app capable of keeping up with Sphero. This is the central app for Sphero and a required app for all Sphero owners. Use it to get rolling with Sphero Original or 2.0, upgrade firmware and personalize your gameplay like never before. Level up your individual Sphero’s speed, colors, core reactor, and boost times. Complete missions, purchase tricks, and master your skills. The more you play with Sphero, the better he gets. 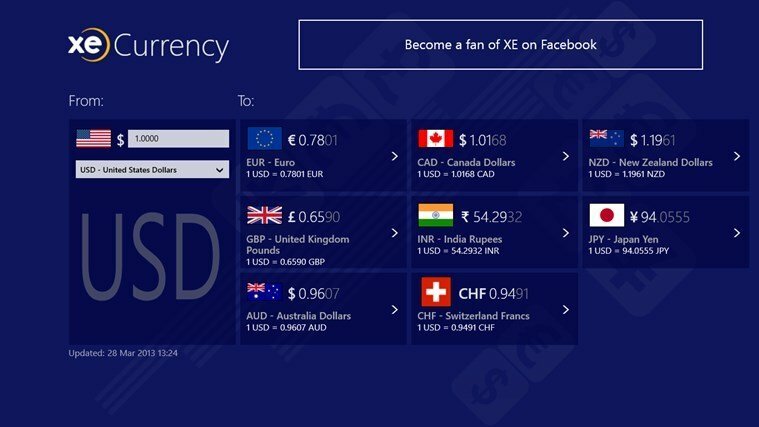 Whether you’re working on your desktop computer or traveling with your tablet, you can easily convert every world currency with the XE Currency App for Windows 8. 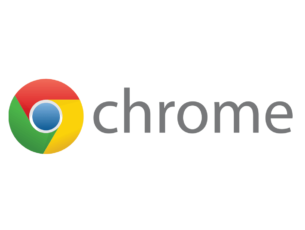 It features a currency converter with live rates and stores your latest update, so it works even when the Internet doesn’t. As the world’s most downloaded currency app, XE Currency has over 20 million downloads and has been featured by the BBC, CNN, the LA Times, and The Travel Channel! #1 Sudoku game in the store with more than 1 million downloads and 100% FREE. Play standard 9×9 grid Sudoku puzzles. Exercise your visual scanning and processing powers and strengthen your brain. With four difficulty levels, intuitive metro-styled interface, and all the functions right at your fingertips, this Sudoku game is sure to be your favorite.